I was so happy when I received a confirmation email in regards to collaborating with B.S.O. or Beauty Stop Online products. I have gone ahead, browsed the website merchandise, and came up with two different wonderful Skin care. Since, I am very precise when it comes to what skin products to get, I ensure to read the specific ingredients of each item on what it contains to verify that could potentially harm my sensitive skin. · Ideal for all skin types. 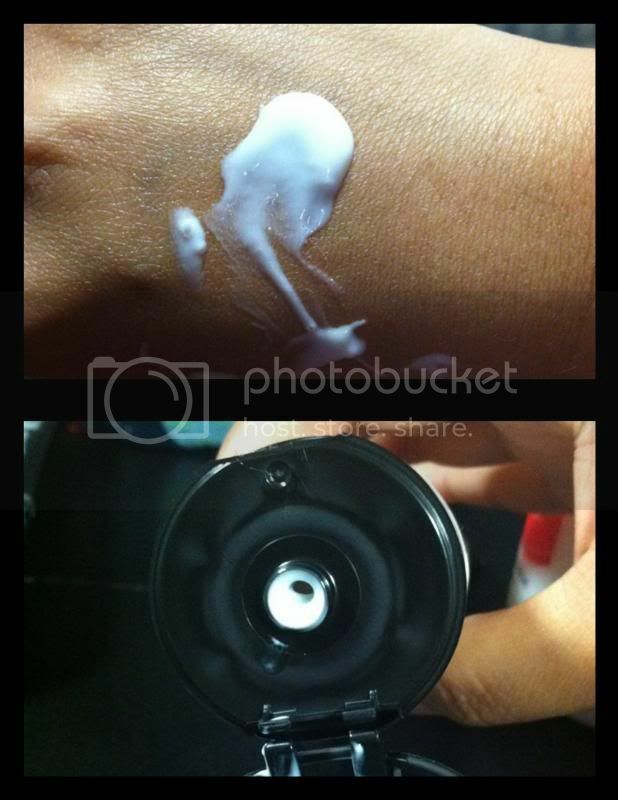 · Thick, rick moisturizing lotion. · Paraben & phthalate free formula. · Contains chocolate & vanilla extracts. · Formulated with moisturizing cocoa butter, aloe & healing milk proteins. It is 6 Oz, Retail price of $30.99, BSO price: $22.99 – saves you $18.99. Made in U.S.A.
It’s quite liquidly so be careful to open the product gently. It might squirt before you stopped it. An extra careful not to spill a lot when you first opened it. I have noticed the milk fragrance thus when you start rubbing it into your skin, you will expect some kind of milk and Chocó combination smell. It might be okay for you hence others might find it not so good. After awhile the smell goes away and that’s where I feel that, my skin feels smoother. · Skin will look much better & feel healthier. · Greatly promotes toned skin. · This is for both men & women. 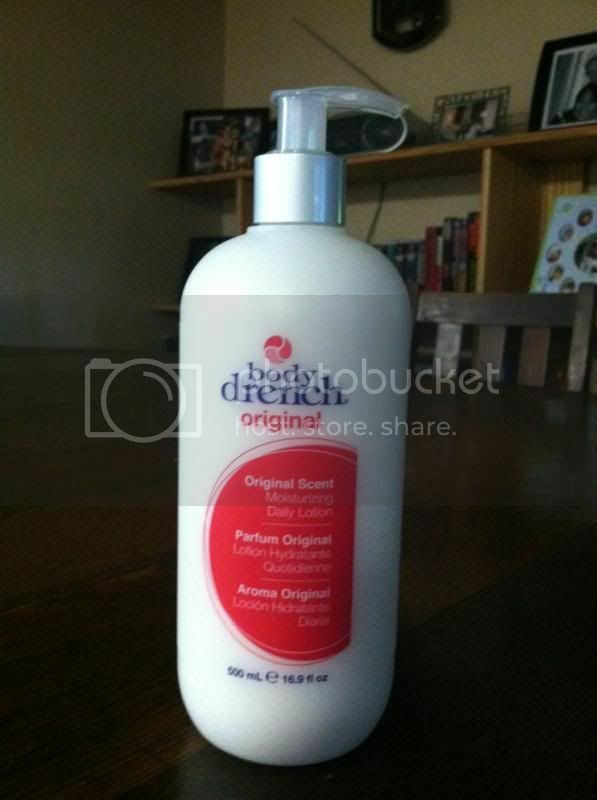 · Has a wonderful baby powder fragrance. · Hands down the #1 top selling lotion in the industry. This one I love more than the chocolate milk, it has a great smell, good for my sensitive skin. When I applied the moisturizer on my arm, my arm feels softer and smoother too. I like it alot. Beauty Shop Online carries plenty of skin products you may want to check out. If you wish to visit, the website to purchase you may always click it @ http://www.beautystoponline.com. You may also follow them on social media through Facebook, Twitter, and Pinterest. A disclaimer: This is not a sponsored post. I received Philip B-Chocolate Milk Body Creme and Body Drench – Original Moisturizing Daily lotion from Beauty Stop Online for free in exchange of my honest review. The outlook I expressed is 100% exclusively mine. Wow!I am amazed at the before and after photos. It's great that it can be for all skin types, too. With these products around sometimes it's really hard to choose the right one, glad there are bloggers who do the review and can be our reference. That's a good review. I seldom shop online except I know the brand I want. I can smell you from here! hehehe... there are just so many products to choose from now, and for products like this, I would want to buy it at the store for me to be able to smell or test it. But with product reviews like this, shopping for beauty products has become a little easier now. 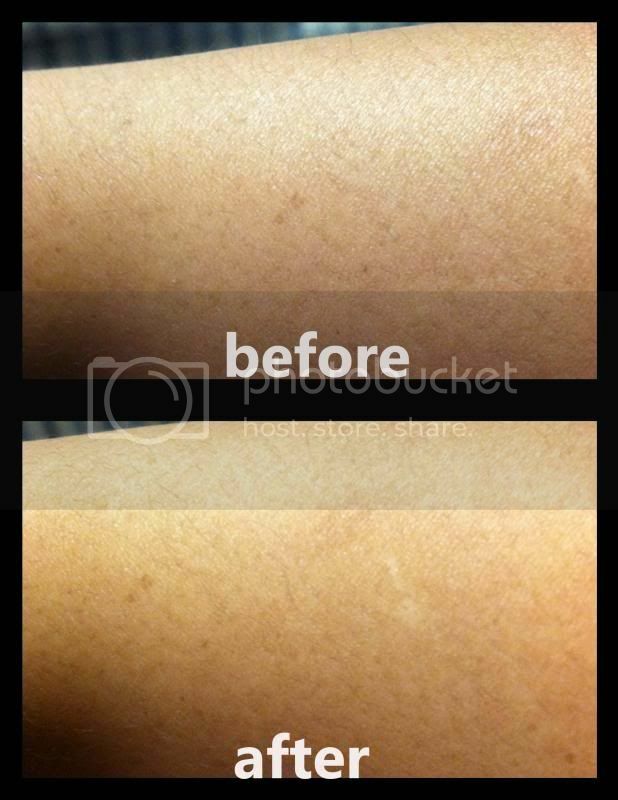 wow, so impressed too with the before and after photos, they are very strong communicator of how effective the products are. I like the selection of products from Beauty Stop ONline. 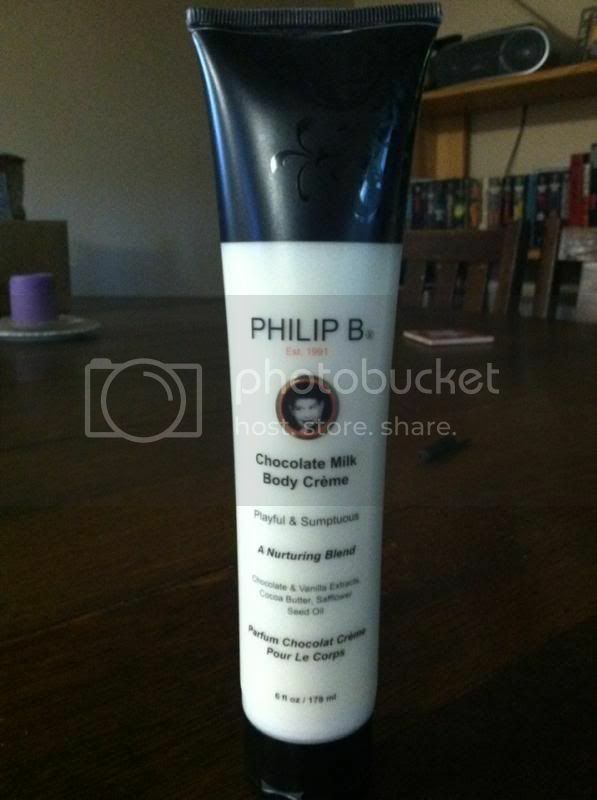 Philip B-Chocolate Milk Body Creme seems a nice product to try but was surprised about its price. Mwedyo mahal pala. Ang galing naman. Instant effect agad. I love chocolate body butters and lotions, smells so nice, I feel edible, lol! 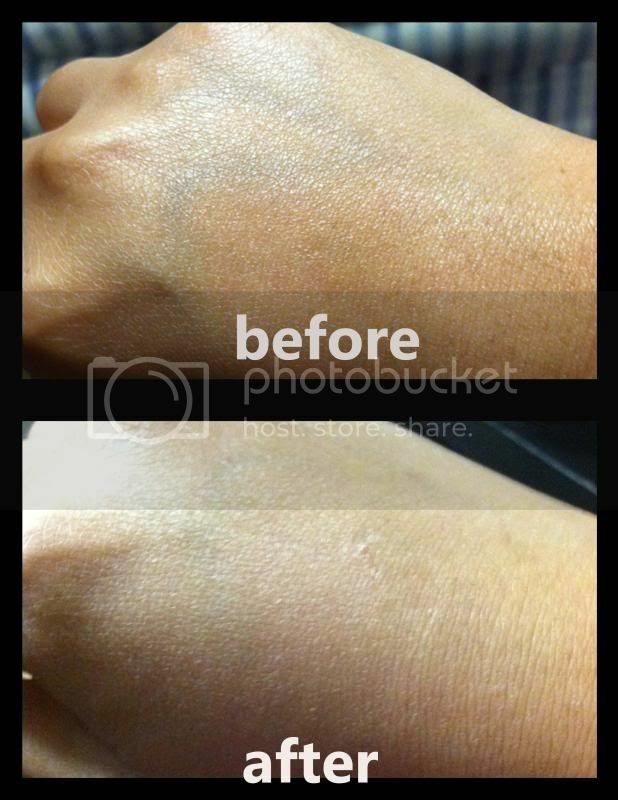 your skin looks so supple after the application! With all the various beauty products that we can buy, sometimes it's really hard to know what to buy. Reviews can really help consumers before buying. Looks like it worked nice on you. I can see the difference in the before and after photos. It's looks good on your skin. Seems like it suits your skin type. Wow! me too is impressed with the tangible effect of this products. The before and after photos speaks how it works on you. And it's a good thing to be extra careful for the brands that we used in caring for ourselves, because there are really ingredients that are harmful in our skin. Hopefully there is one here in Cebu even if it's sold online. I will seek for this product online. body butter, creams, lotions are my potion! love, love, love them all.